Home » Unlabelled » Want to save time managing your WordPress weblogs? Control them all with CMS Commander! Judul : Want to save time managing your WordPress weblogs? 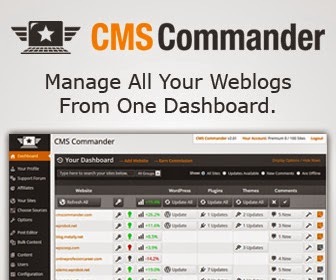 Control them all with CMS Commander!